Absolutely gorgeous and perfect as that little 'something blue'. This impressive piece resembles a fine piece of jewelry. 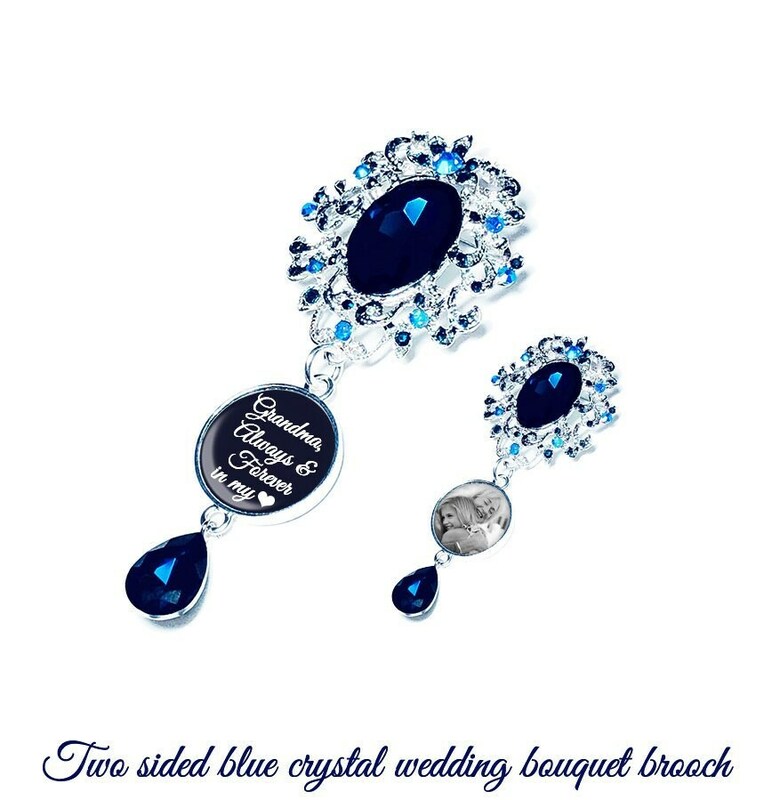 This beautiful crystal encrusted brooch with light and dark shades of blue has a two sided photo charm and is made using only the finest jewelers grade glassy resin in order to preserve and enhance the images making it a true heirloom piece. 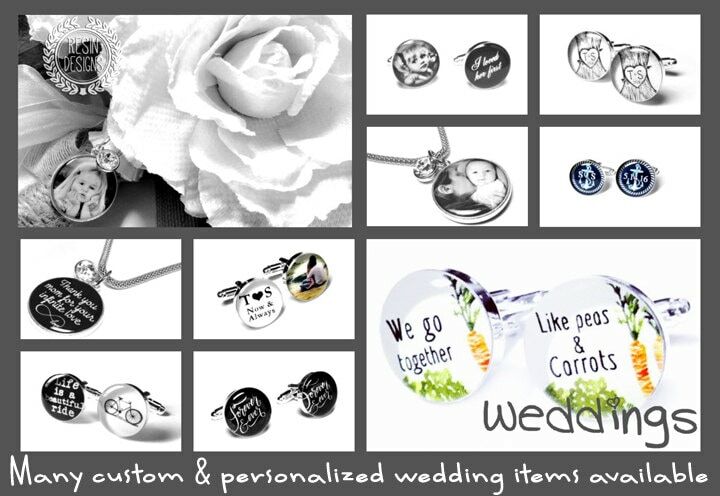 If you'd like two charms (4 sides total), please make that selection at check out. Also attached is a matching crystal at the base. 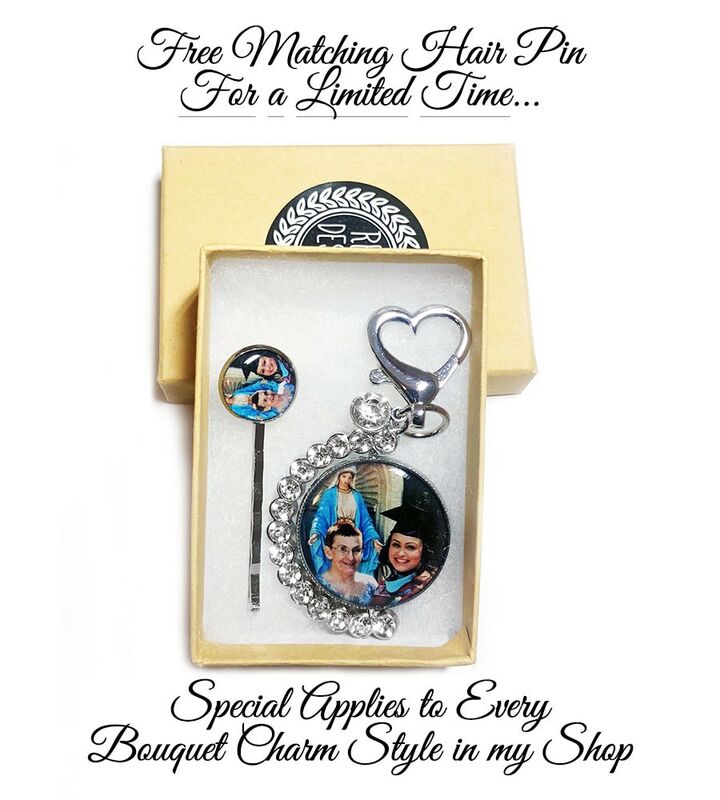 * Please note that this simply pins onto the ribbon or fabric you already have on your wedding bouquet. Like all items in my shop, this is waterproof. If it should happen to get wet, gently dry it with a soft cloth. 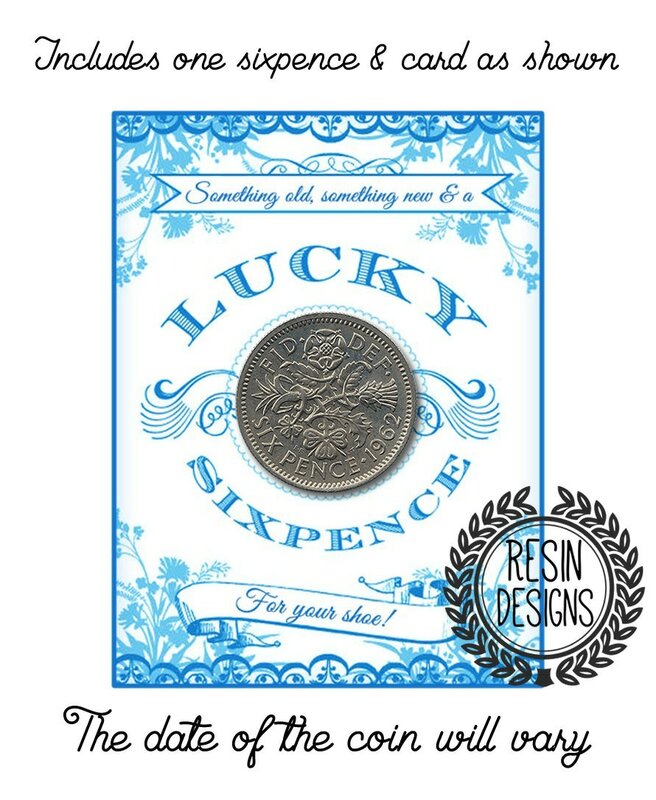 Once you have made your purchase, I will be in contact for the image(s) as well as any custom text/date you may want to use on the opposite side. I will send a proof prior to production of your item(s). Please allow 3-5 days production time before shipping once the proofs have been approved. Please upgrade to Priority or Priority Express shipping at check out if you need this delivered quickly. Specs: The overall length is roughly 4" and the width being 1.5" at the widest point of the brooch. This pin will attach to all fabrics for your convenience.